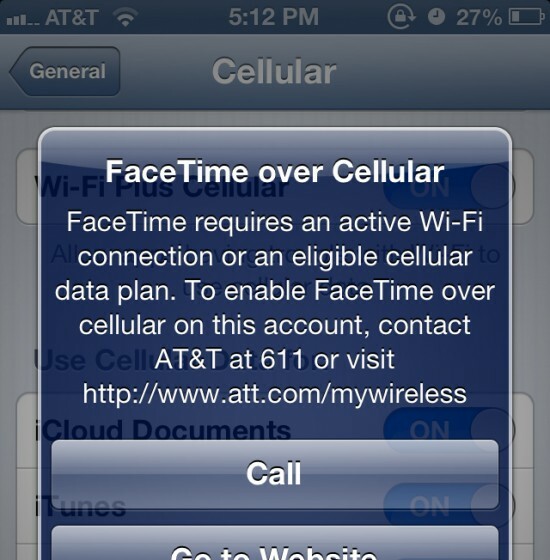 “AT&T today announced it will enable FaceTime over Cellular at no extra charge for iOS 6 customers with an LTE device on any tiered data plan. AT&T will also continue to offer FaceTime over Cellular to customers with any AT&T Mobile Share plan, as well as FaceTime over Wi-Fi, which has always been available for all customers. 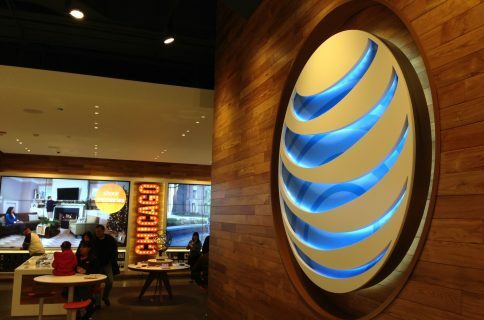 AT&T expects to roll out this functionality to customers over the next eight to ten weeks. As you know, Apple now has a handful of LTE devices available: the third generation iPad, the iPhone 5, and both the new iPad and iPad mini. So owners of any of these products should be able to take advantage of AT&T’s new FaceTime over Cellular policy, provided they’re on iOS 6 and not on an unlimited plan. It’s good to see AT&T reverse its course here. The carrier took a lot of heat earlier this year when it announced that it was going to be essentially forcing its customers to sign up for one of its new data plans to use FaceTime over its wireless network. There was even talk of lawsuits and the FCC getting involved. While it’s unfortunate that AT&T’s not including unlimited data plans in the policy change, it’s par for the course. Big Red never came out and said the FaceTime feature was plan-restricted, but it’s been pushing customers off of unlimited data plans since the summer. Sprint, for its part, still offers unlimited data, and has no FaceTime restrictions. But its LTE network is far behind the two larger carriers in both speed and coverage. Apple added the FaceTime over Cellular feature to iOS 6 this summer. 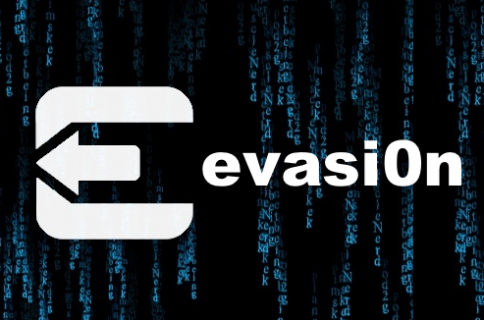 Prior to that users could only make FaceTime calls over Wi-Fi networks, unless they were jailbroken. And in its latest iDevices, it has bumped up the resolution in its forward-facing cameras to further improve the video chatting experience. 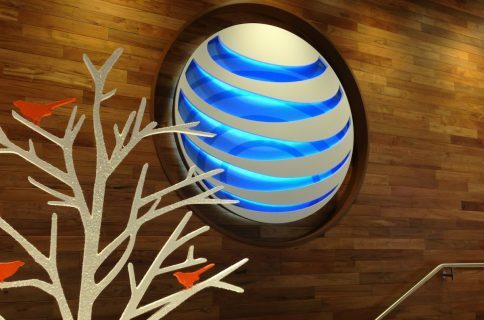 What do you think, good move by AT&T here?